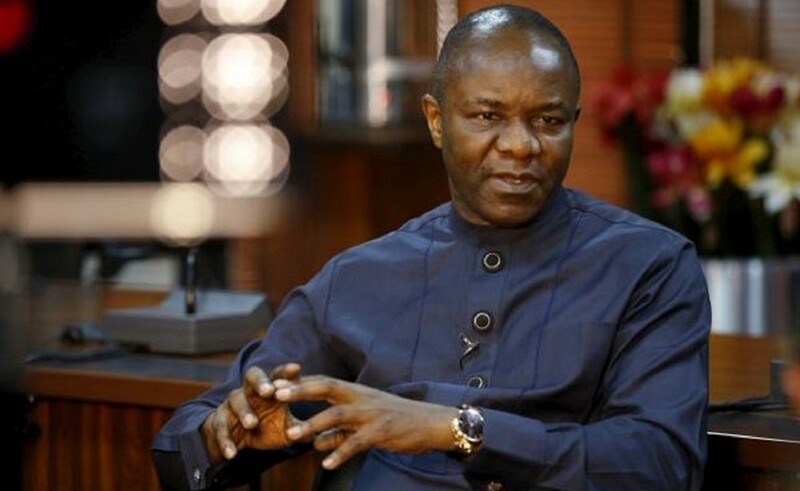 The Minister of State for Petroleum Resources, Dr. lbe Kachikwu, has been conferred with the Petroleum Training lnstitute’s (PTI) Life Recognition Award, in recognition of his exemplary leadership, uncommon feats in nation building and developmental initiatives toward the sustained growth of the nation’s oil and gas sector. The award was also in appreciation of the advancement of high and qualitative training of competent technical manpower and infrastructural revolution at the PTI. Presenting the award during the launch of Project 100 held at the Petroleum Technology Development Fund ( PTDF) in Abuja recently, the Principal and Chief Executive of PTI, Prof. Sunny Iyuke, said the Minister of state for Petroleum Resources was honoured as a result of his hard work, selfless service to the oil and gas sector and his untiring effort to repositioning PTI to be on the global map of technological institutions. Accepting the award, Kachikwu said: “l dedicate this award to President Muhammadu Buhari for the opportunity given to me to serve in this capacity”. Speaking further, Dr.Kachikwu who paid tribute to the council, management and staff of the PTI for discharging its mandate of developing competent technical manpower for the oil and gas sector, acknowledged that the appointment of Iyuke was a step in the right direction. He expressed confidence that lyuke would transform the institute to be a global player in oil and gas and urged the principal to keep up the good work. He noted that President Muhammadu Buhari has not had cause to complain about poor performance at PTI.